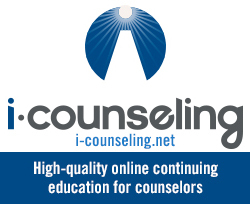 Academic preparation is essential to the continued fidelity and growth of the counseling profession and clinical practice. The accreditation of academic programs is essential to ensuring the apposite education and preparation of future counselors. 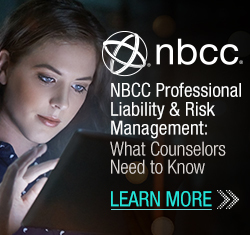 Although the process is well documented for counselors-in-training in the United States, there is a dearth of literature describing the academic preparation of counselors in the United Kingdom and Ireland. This article describes interview findings from six counseling programs at institutions in England and Ireland: Cork Institute of Technology; the University of East Anglia; the University of Cambridge; the University of Limerick; The University of Manchester; and West Suffolk College. 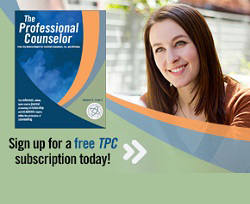 It also discusses common and differentiating themes with counselor training in the U.S.